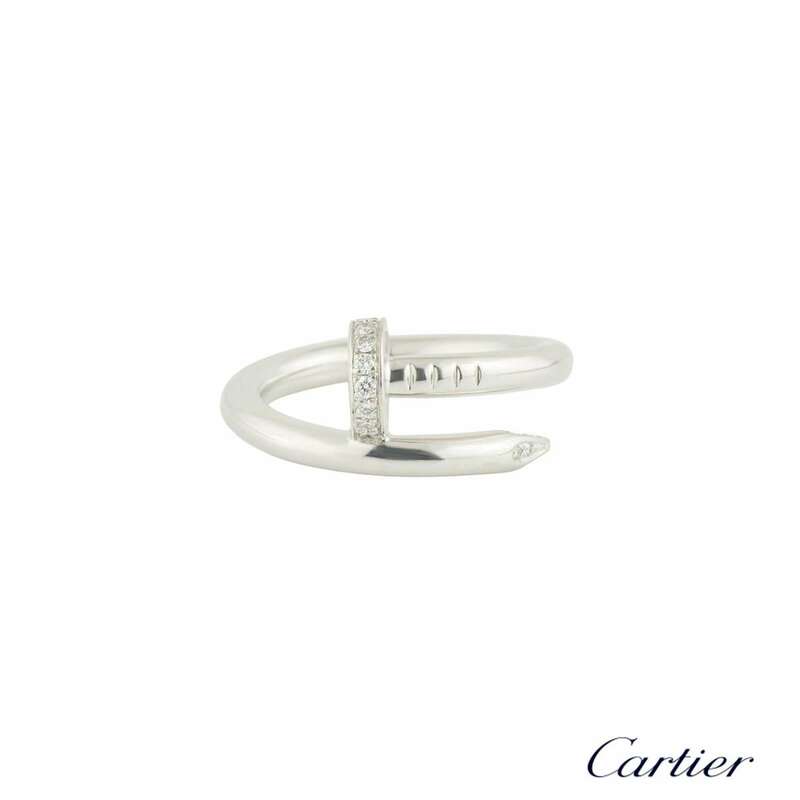 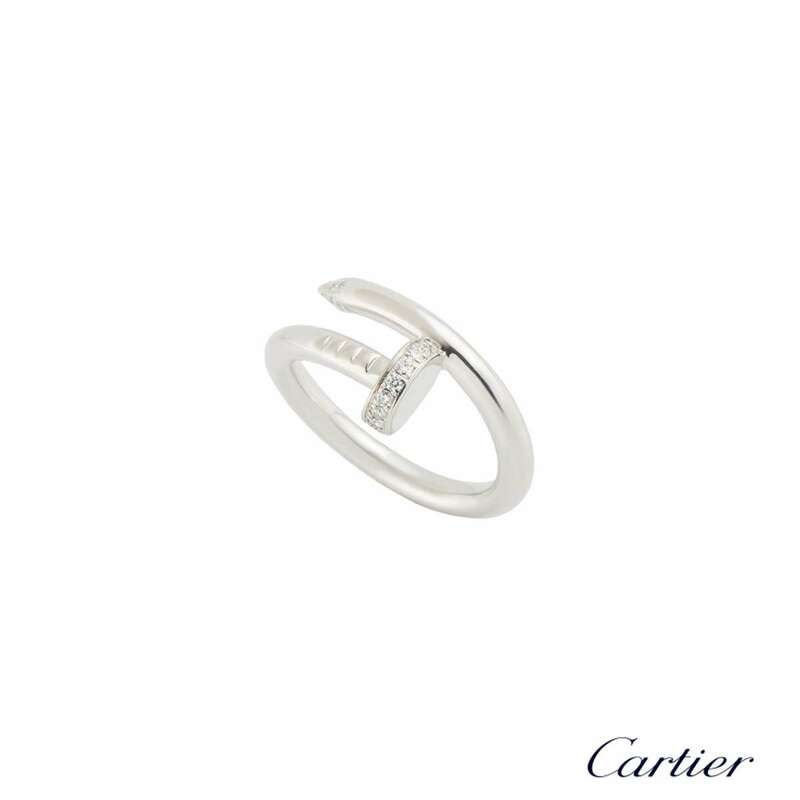 A stylish 18k white gold Cartier diamond ring from the Juste Un Clou collection. 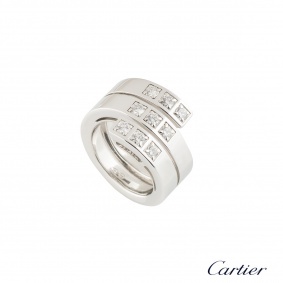 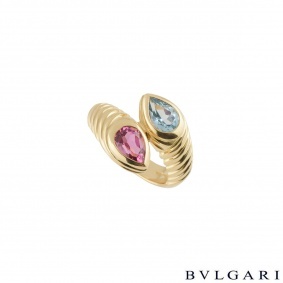 The ring is in the style of a nail and has 22 round brilliant cut pave diamonds set in the head and tip. 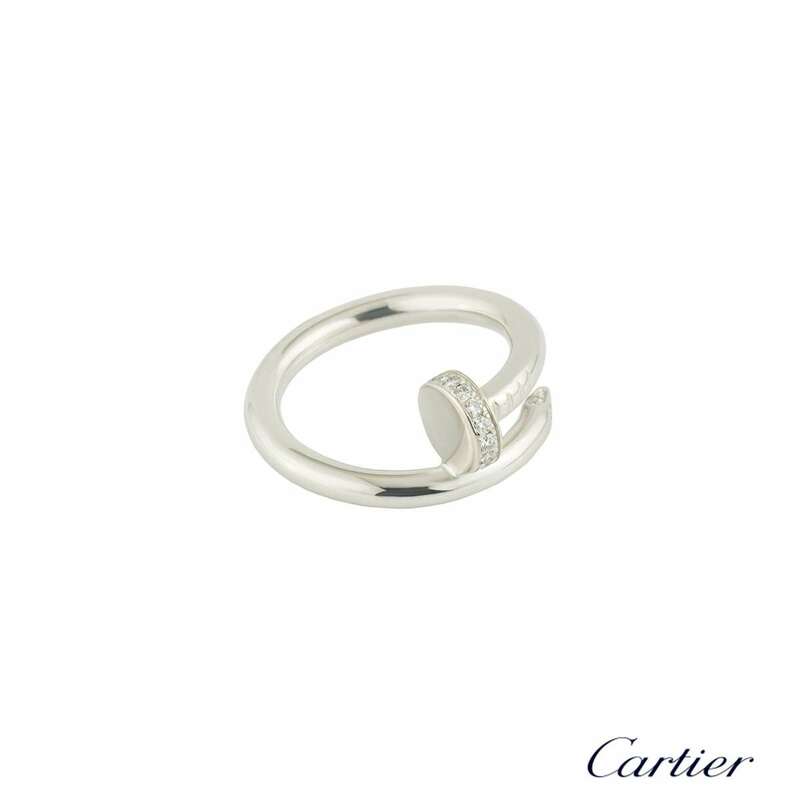 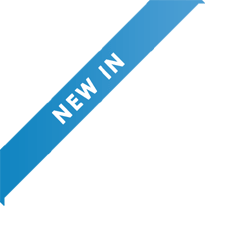 The diamonds have a total weight of 0.13ct. 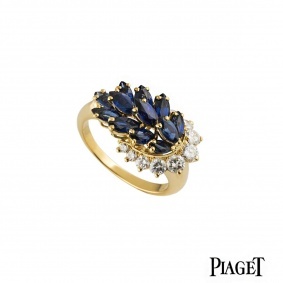 The ring is size 53 and has a gross weight of 7.60 grams.